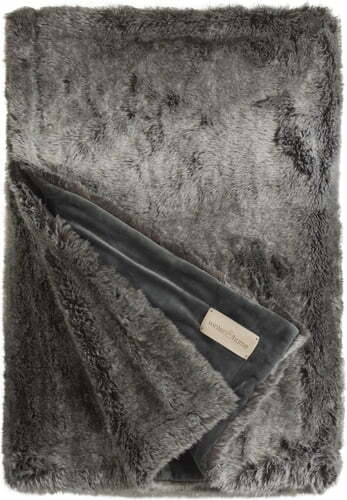 A cuddly faux fur blanket with a Timber Wolf design. 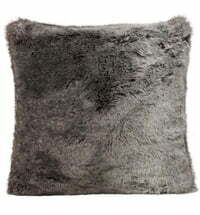 A wonderfully soft pillow in a "timber wolf" look. 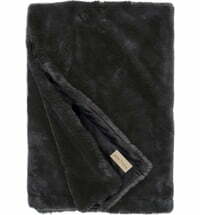 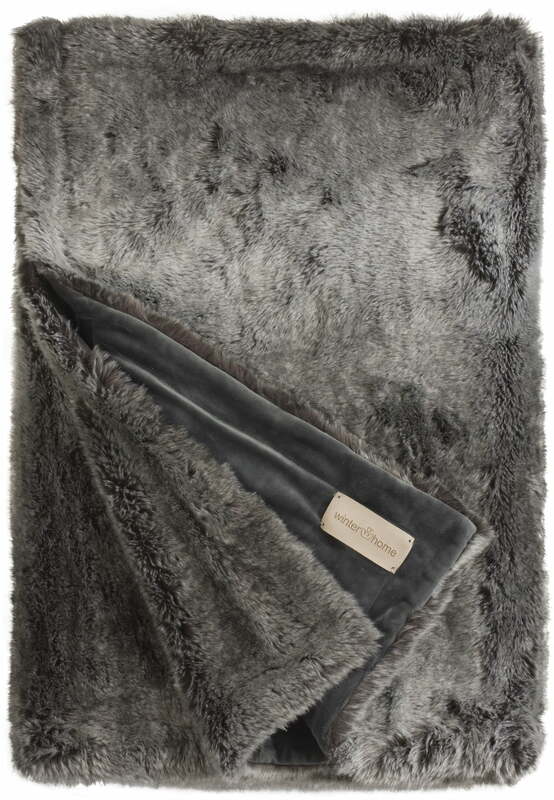 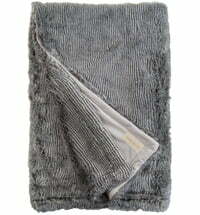 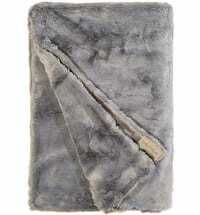 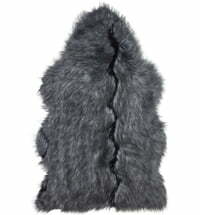 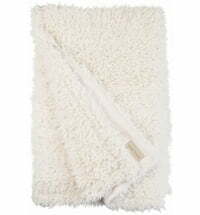 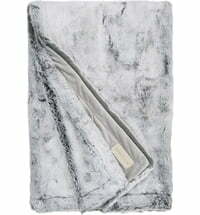 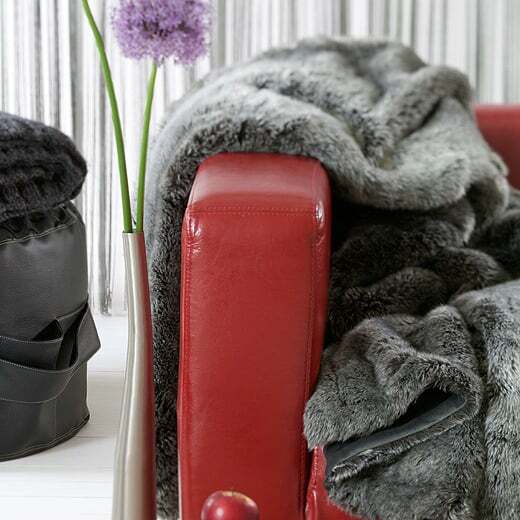 The faux fur blanket TImberwolf by Winter Home is not only very elegant, it is also wonderfully soft and cuddly. 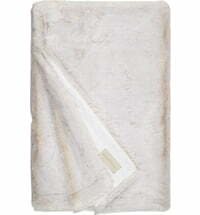 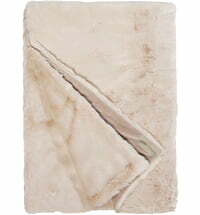 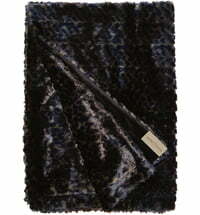 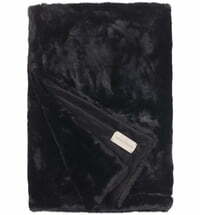 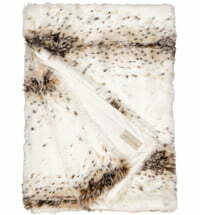 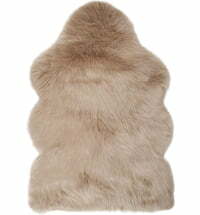 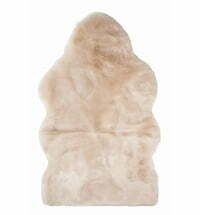 The elegant woven fur blanket feels cuddly and looks especially "real". 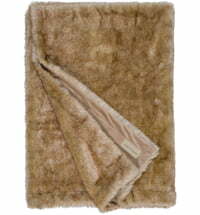 Made of high-quality, long-lasting synthetic fibres and at the same time easy to care for. 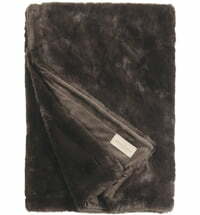 The blanket in size 140x200 cm will be delivered in a beautiful storage box.